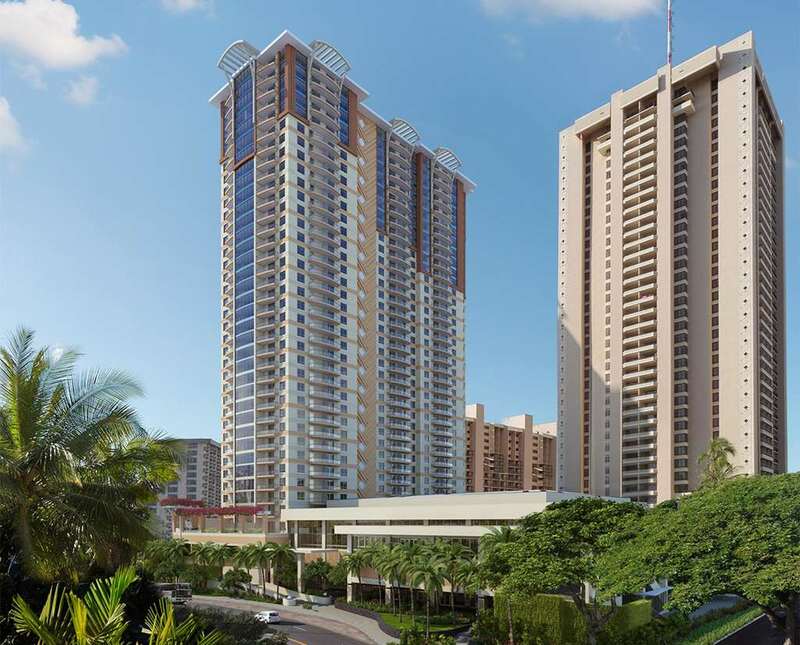 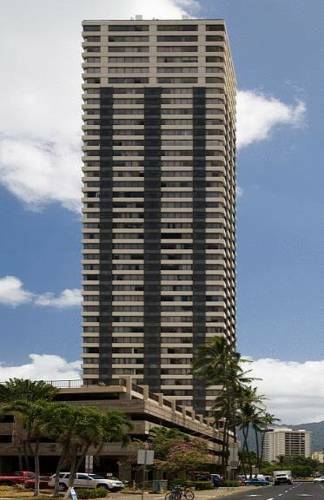 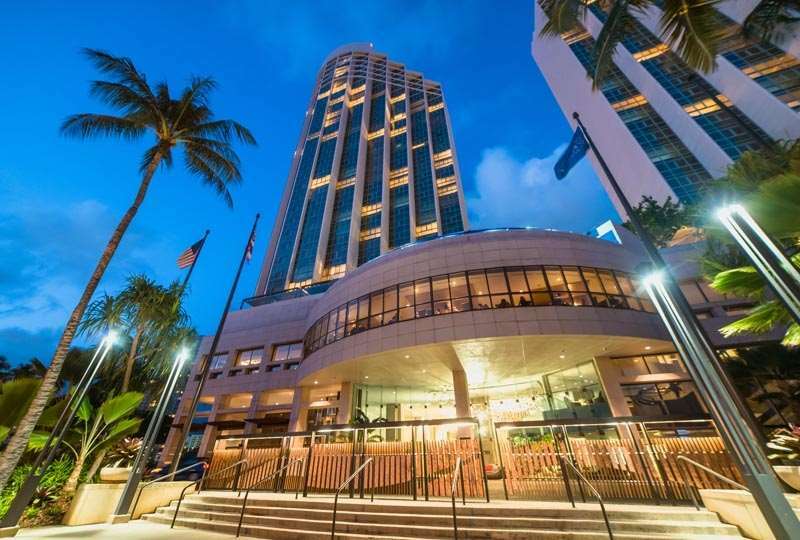 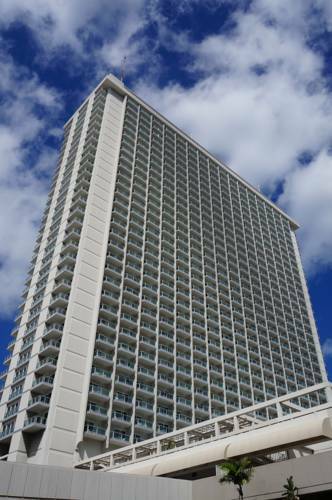 The peak of Rocky Hill can be observed from Luxury Suites International At Ala Moana. 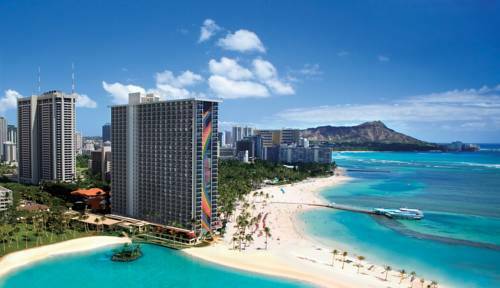 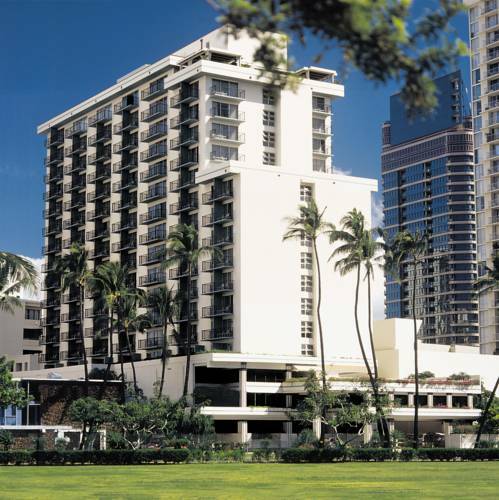 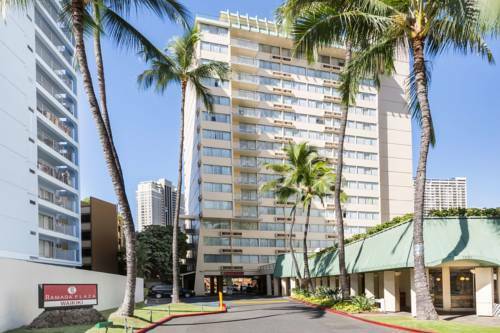 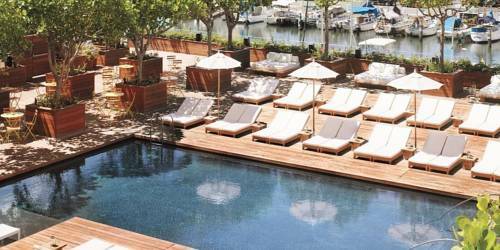 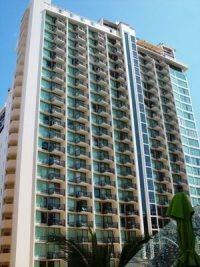 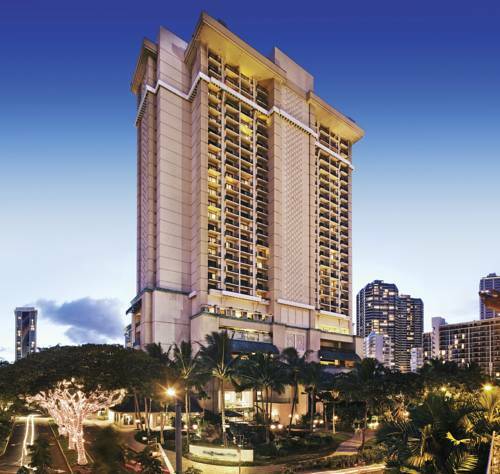 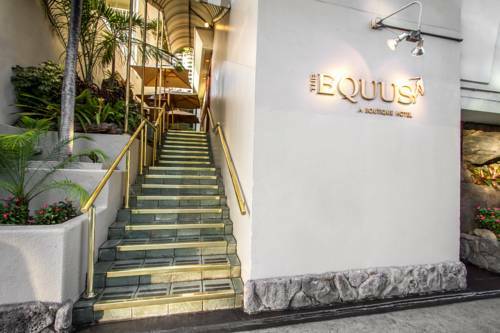 These are some other hotels near Luxury Suites International At Ala Moana, Honolulu, Oahu. 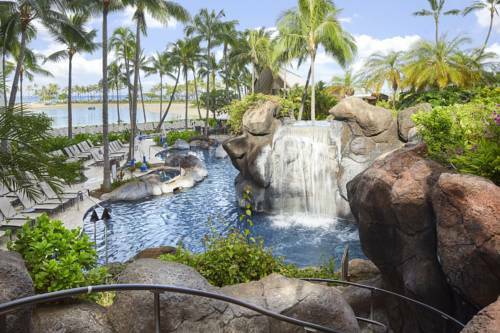 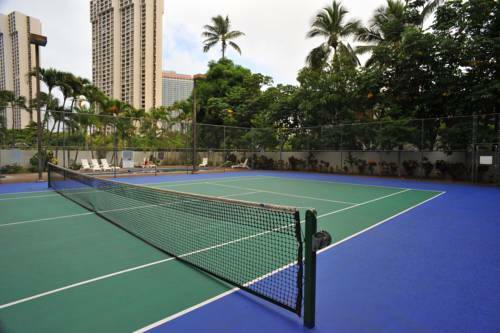 These outdoors activities are available near Luxury Suites International At Ala Moana.